BANKAIR OPERATES A FLEET OF FIVE LEARJET 35'S. 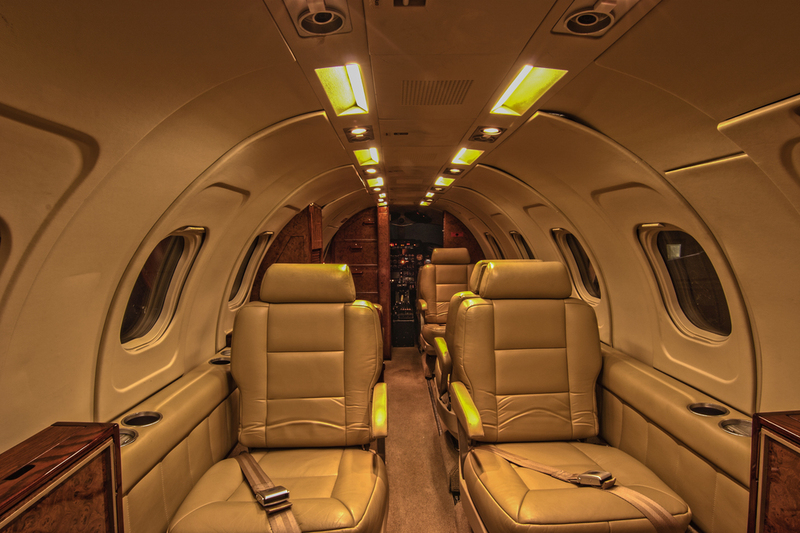 THIS IS A VENERATED LIGHT JET WITH A RANGE OF 1800 NAUTICAL MILES. CRUISE SPEED IS 440 KNOTS. 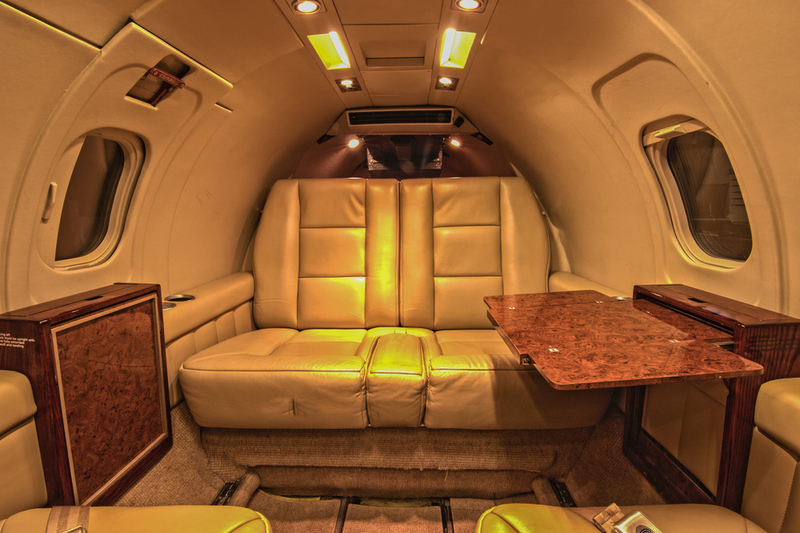 SEATING CAN ACCOMMODATE UP TO 8 PASSENGERS. BAGGAGE SPACE CAN ACCOMMODATE 4 GOLF CLUB BAGS WITH SPACE LEFT OVER LUGGAGE. OUR FLEET IS BASED AND MAINTAINED TO THE HIGHEST STANDARDS BY OUR OWN MAINTENANCE FACILITY IN COLUMBIA SC. 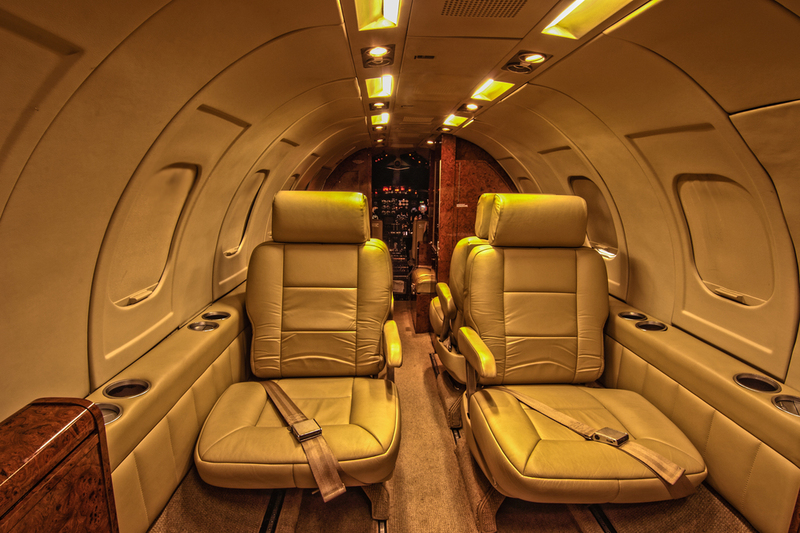 NONE OF OUR AIRCRAFT REQUIRE OWNER APPROVAL, MEANING YOU WILL NEVER BE BUMPED OFF YOUR FLIGHT UNEXPECTEDLY. BANKAIR CARRIES 50 MIL INSURANCE, WE HAVE OVERFLIGHT APPROVAL, AND ARE ON THE VISA WAIVER PROGRAM. N404CD is new to the fleet. 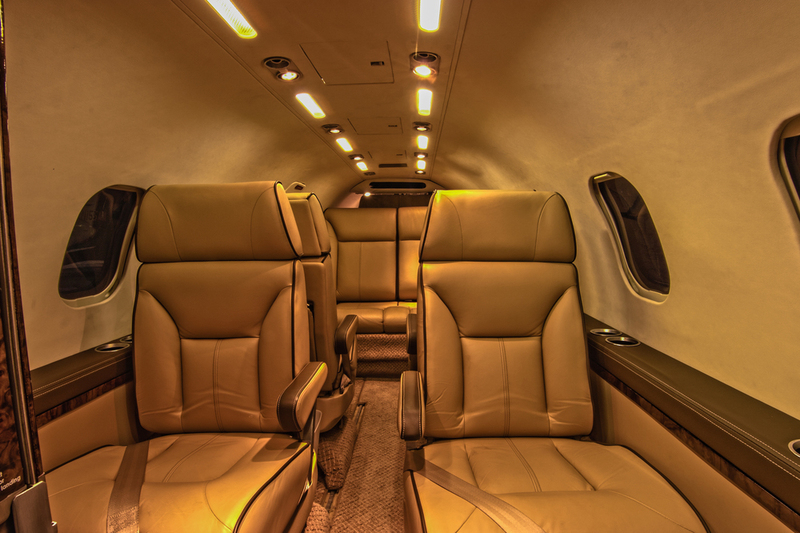 A Lear 60. Seats 7 plus 1 belted lav. N595BA is a 1978 YOM Learjet 35. Last refurb was done in December 2014. Seating is 8 total including a belted Lav. N244RG is a 1978 YOM Learjet 35. Last refurb was done in December of 2015. Seating is 8 total including a belted Lav. It has an AirShow and power for personal devices. N770JP was painted in 2015, and refurbished in 2009. 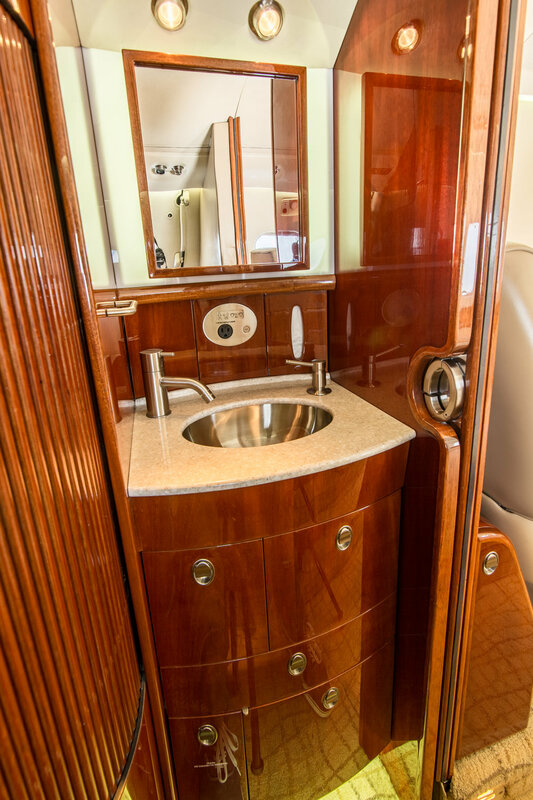 It has seating for 8 including a belted lav.